Now that Tesla has officially proven it isn't going to pack up shop just because the oil lobbyists cry about it, it's time for the competition to heat up among the electric car creators. 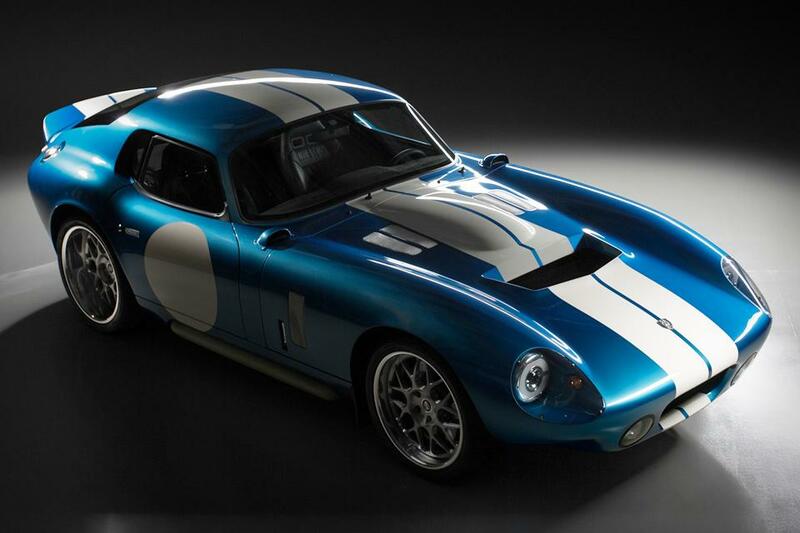 Enter the Renovo coupe, a hot new electric model set to debut in 2015. According to acquiremag.com, the classically-styled Renovo coupe clocks in at 0-60 in 3.4 seconds and boasts 500 horsepower. Not bad for a car that you fuel in nearly the same manner that one would charge their cellphone. The car's Twin Sequential Axial Flux engine runs on three lithium ion batteries that require just 30 minutes, or which can attain a stronger "level 2" charge after five hours. USA Today reports that the Renovo will be priced considerably higher than its Tesla competitors, with the coupe costing $529,000. The price coupled with the fact that its maximum range is 100 miles may hinder some interest in the vehicle. However, its light frame allows for superior handling. Jason Stinson, Chief Technical Officer, developed the car alongside other "performance junkies" like himself, and caters to a similar clientele. And while the Renovo isn't really a racecar (it tops off at 129 m.p.h. ), it certainly looks like a champion. The drool-inducing chassis is based off of a design from Shelby American, a company created by racing legend Carroll Shelby. Could a new golden age of American automobile enthusiasm soon start kicking the tires and lighting (well, charging) the fires?